When are you punching the clock at South Shore Tiki Lounge? This was something that seemed fascinating to me from a very young age. 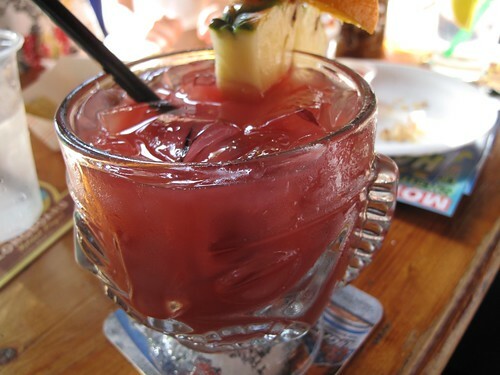 Hawaiian X: Xrated, Stoli Razzberry, plus fresh Maui pineapple. Working with a team to try and provide a special and memorable evening for people. Saying “no” to grown adults and telling them they have had enough to drink. Also making people understand that my name is Renie, not Remmy. Never ever be what I call an “Industry Whore.” Always treat people well and give them the best service possible, no matter what the gratuity.